1.5 hp(1.1kW) AC induction motor is an three-phase squirrel cage type, running at the rated speed of 910rpm with 6 pole number, selectable voltages 380V, 400V and 415V, TEFC enclosure and foot mounting, and widely used to drive industrial machines because it is rugged, reliable and economical. 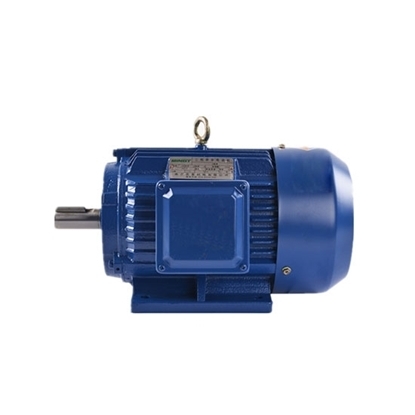 3 hp/2.2kW three-phase induction motor features 2 poles, 2840rpm rated speed and 7.4Nm nominal torque, with servral voltages of 380V, 400V and 415V for the option and it has outstanding performance in the price, mantenance, reliability, durability and operation. 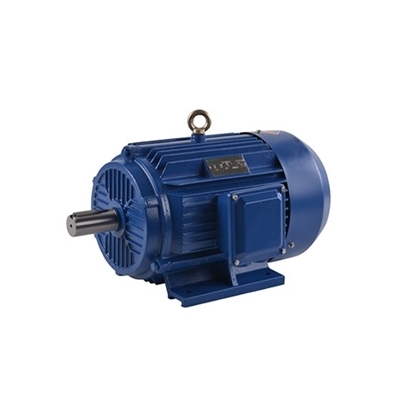 As an three-phase squirrel-cage induction motor, it is designed in line with IEC standards, with rated output 3hp/2.2kW, 4-pole 1420 rpm rated speed, and rated voltages selectable with 380V, 400V, and 415V. Due to its rugged constuction, low cost and minimum maintenance, it is widely used as industrial drives. 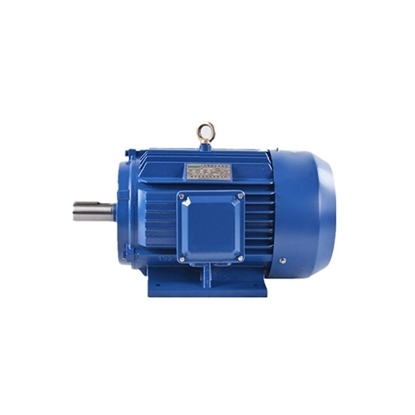 1.5 hp (1.1kW) 3-phase 6-pole AC induction motor or asynchronous motor has its unique features of simple and rugged construction, low cost and minimum maintenance, high reliability and easy operation. It can widely used in various kinds of general purpose machineries like fans, pumps, compressors, machine tools, transportation and so on. 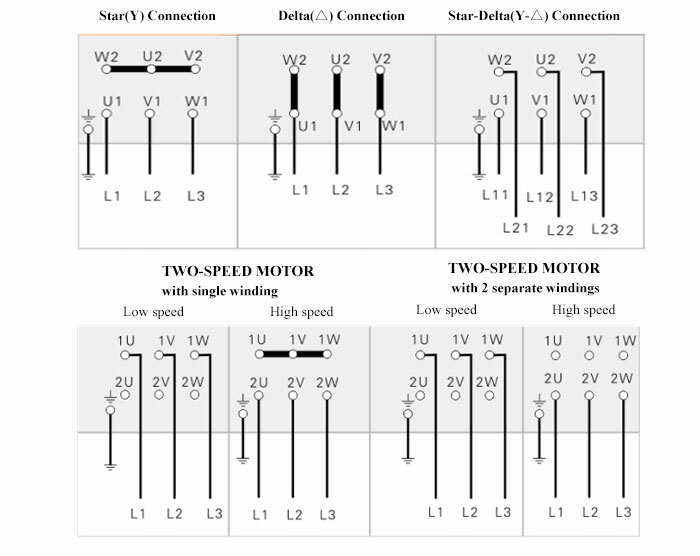 Induction motor is an AC motor whose ratio between loaded rotate speed and the frequency connected to the grid is not constant. It varies with the size of load. The larger the load torque is, the lower the rotor speed is. 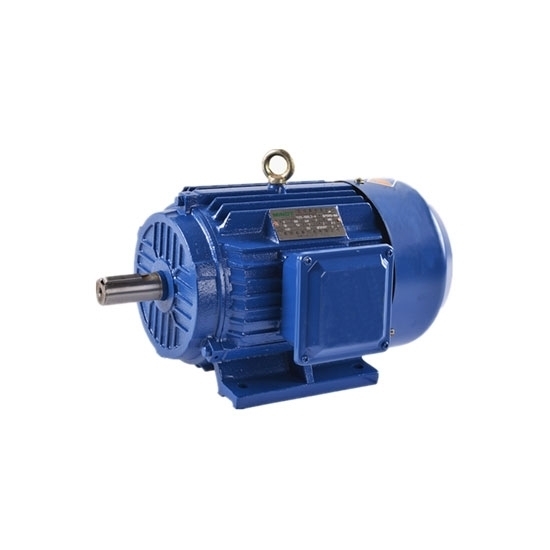 Induction motor, mainly running as an electric motor with the power range from a few watts to thousands of kilowatts, is the most widely used to provide power for a variety of mechanical equipment and household appliances. Three-phase induction motor are mostlt used to drive machine tools, small and medium steel rolling equipment, fans, pumps, light industry machinery, metallurgy and mining machinery etc.Single-phase induction motor is widely used in fans, washing machines, refrigerators, air conditioners and other household appliances. Induction motor can also be used as the generator for wind power plants and small hydro-power stations.